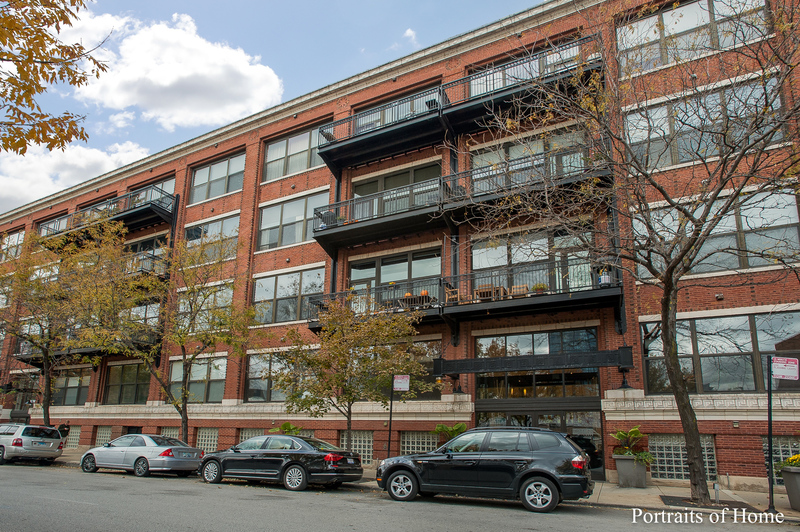 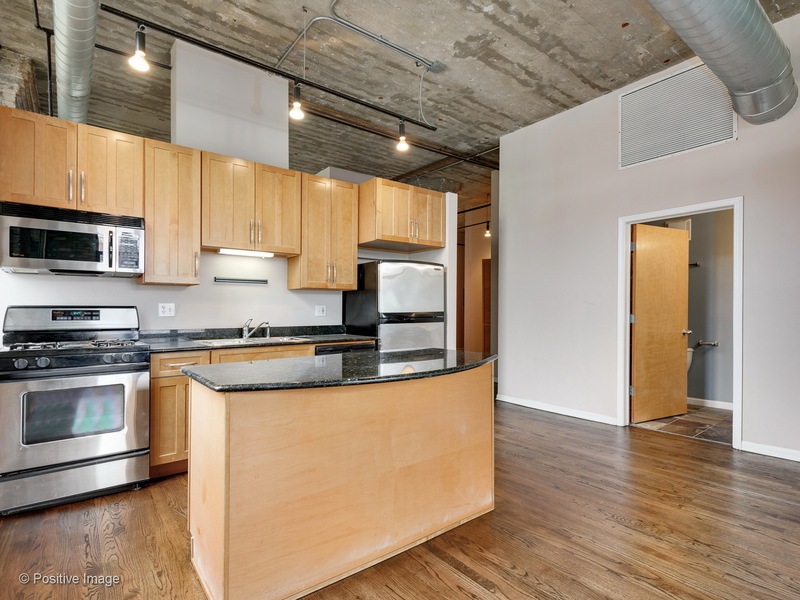 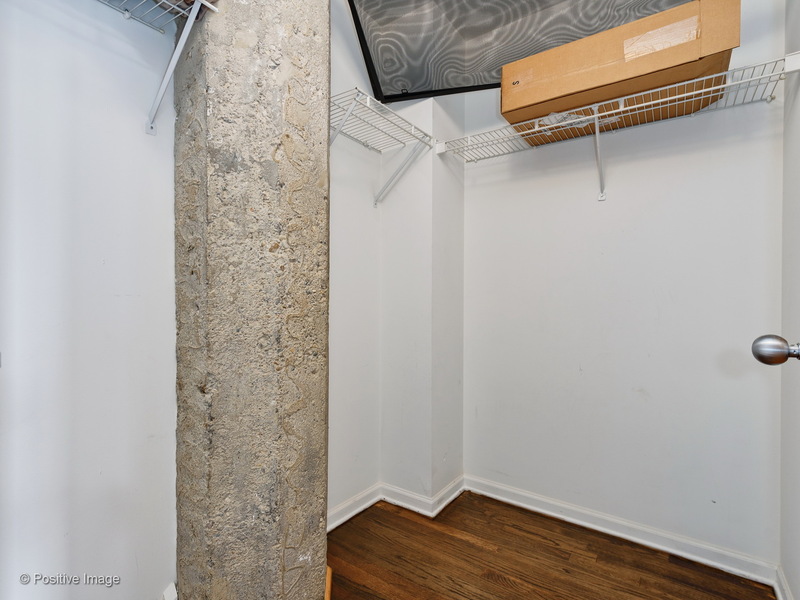 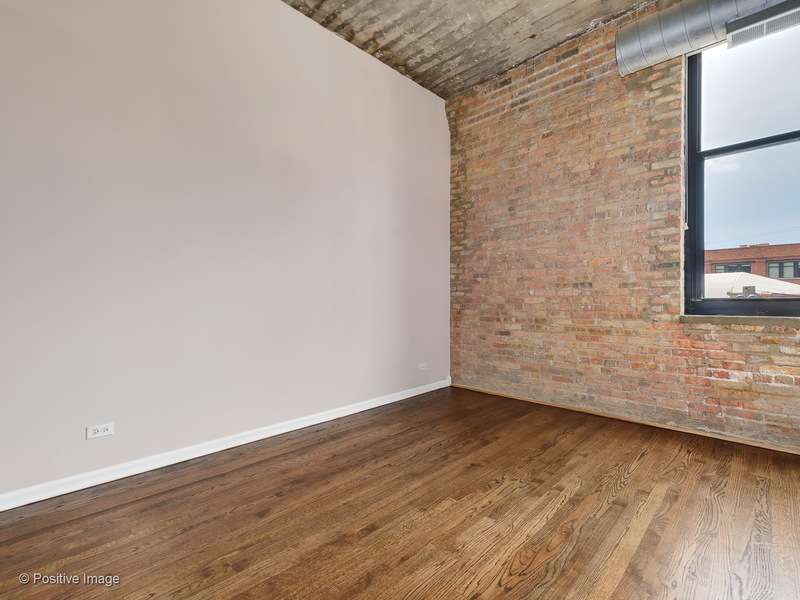 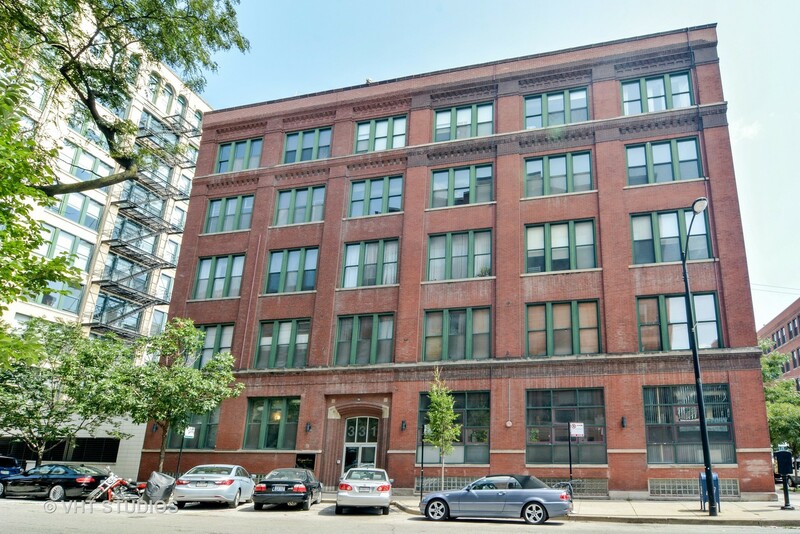 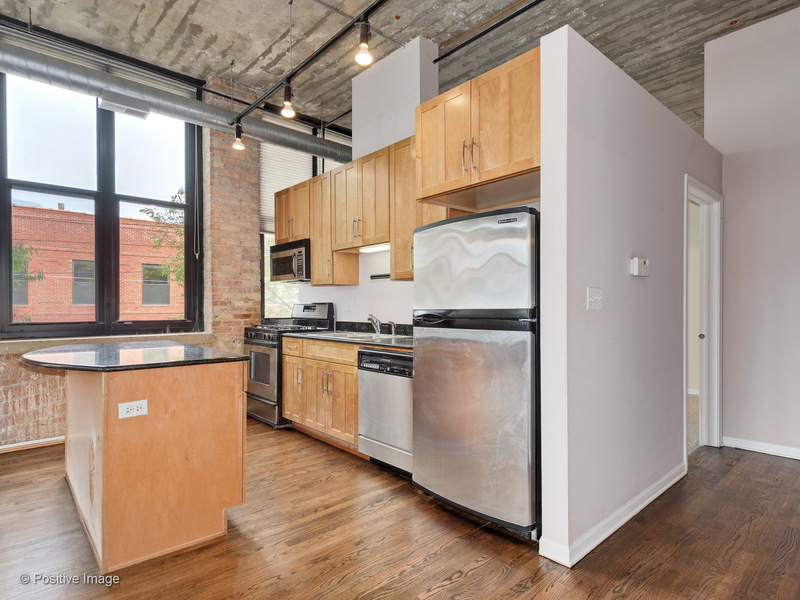 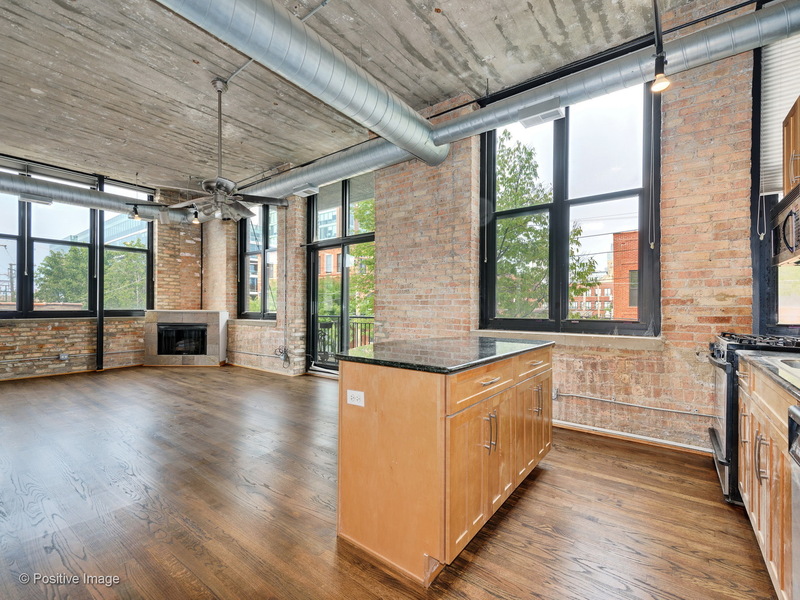 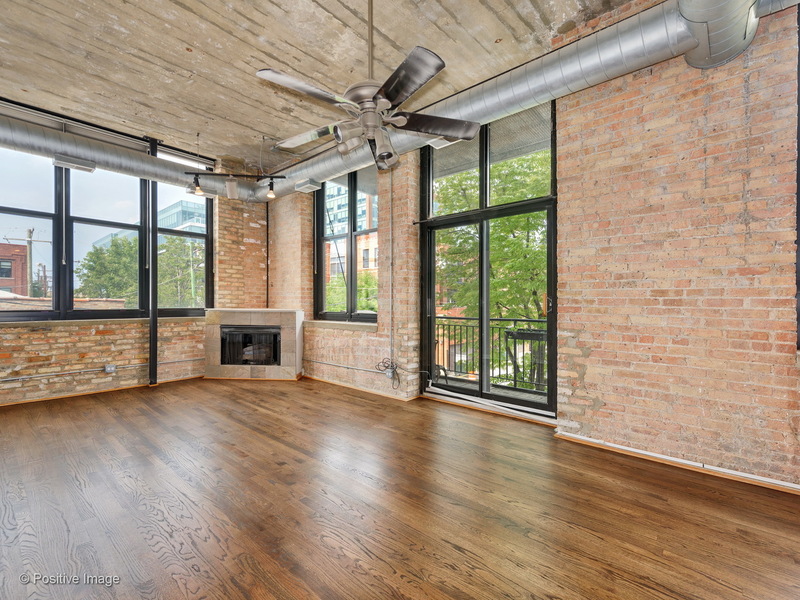 Bright 2 bed concrete loft in Fulton Market/West Loop. 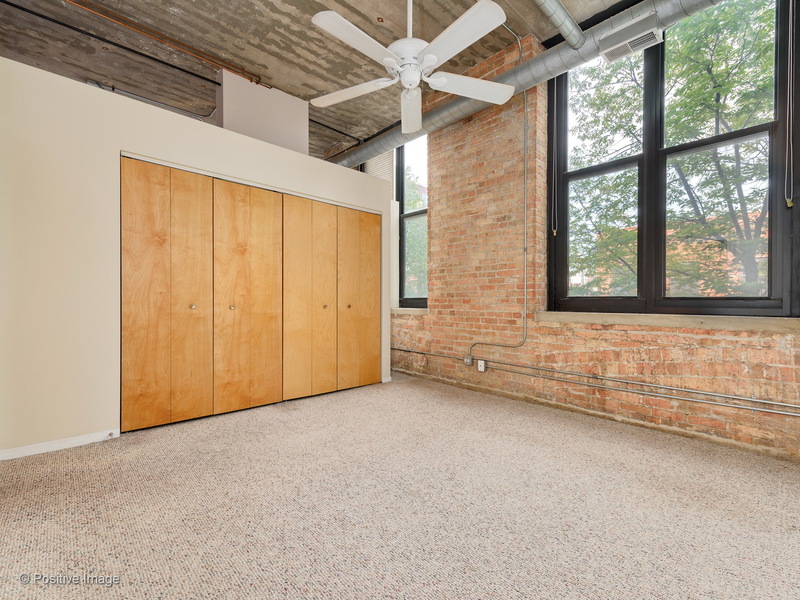 Northeast corner unit. 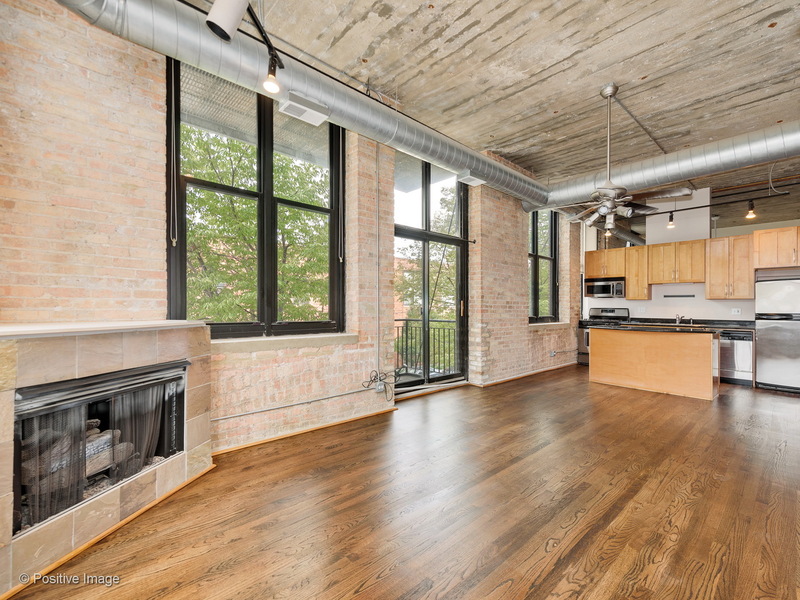 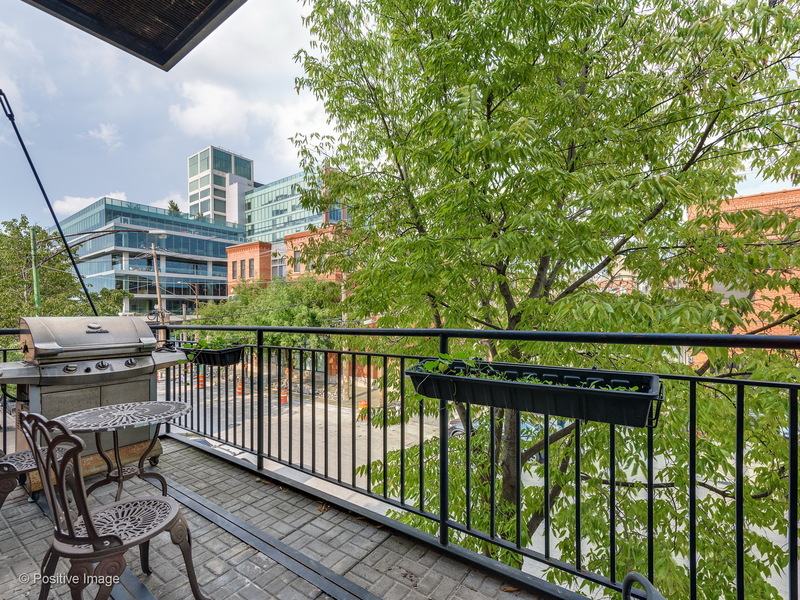 14' ceilings, oversized windows with sunny exposure, and a large balcony off living space. 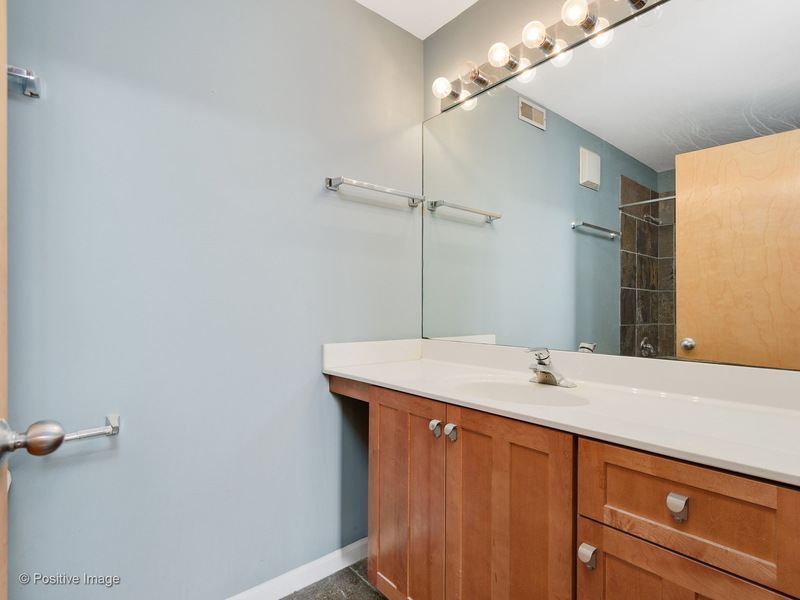 Gas fireplace, and newly refinished hardwood floors throughout living space and master. 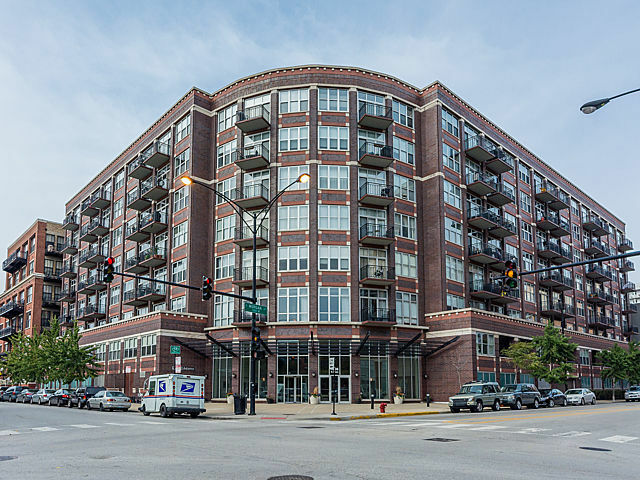 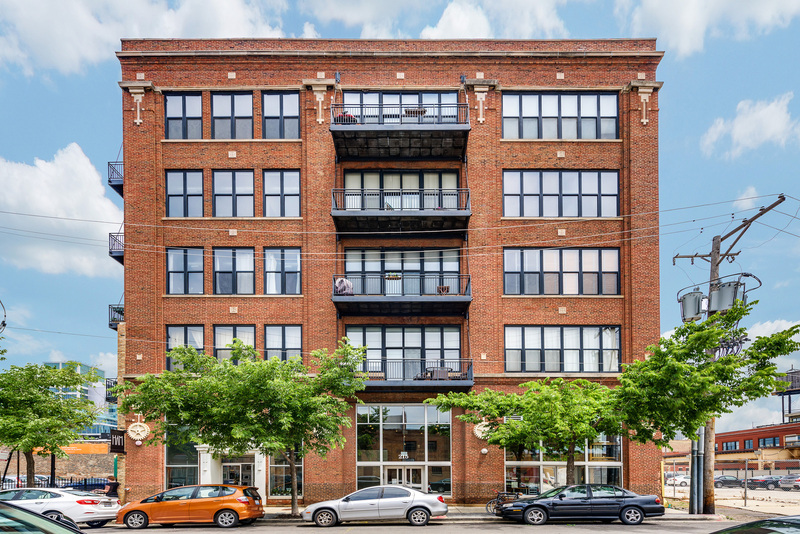 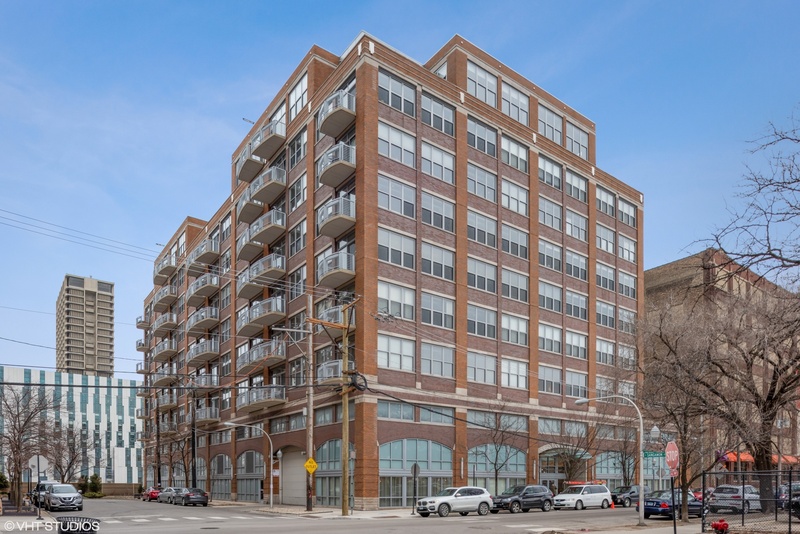 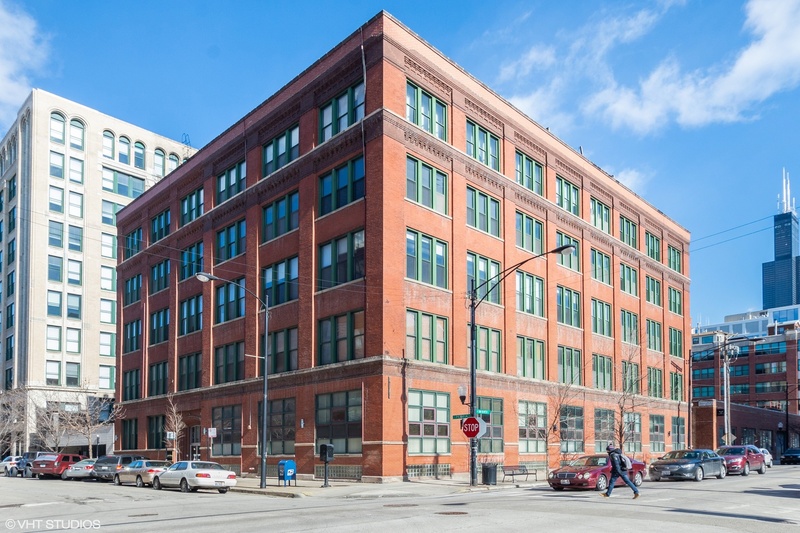 Blue Moon Lofts is a boutique elevator building, conveniently located just steps to the Morgan stop, new Google building, and restaurants on Randolph. 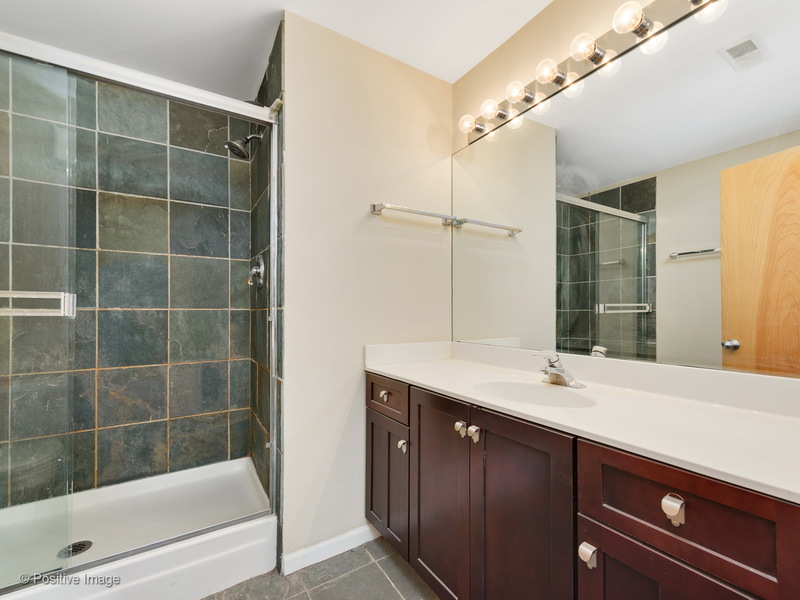 Skinner school district. 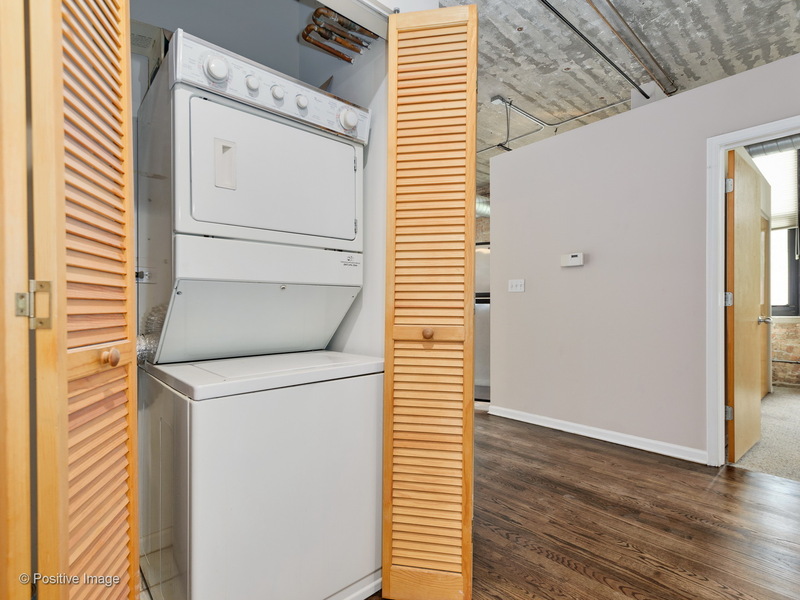 Heated attached garage parking included!